The point of a mobile game deck like the Nintendo DS it to be able to play your favorite games anywhere you go. But for fans who have amassed a large collection of games, that would mean hauling around a backpack or shoulder bag. Some developers in Ireland have come up with an alternative solution. The R4 3DS card is an SD memory card packed with games that works with a DS adapter. The device costs 18,30 € and works with 3DS, 3DS XL and 2DS devices and supports a variety of DS games including those from Europe and Japan as well as some home-brewed content. The developers took a similar approach to create the Sky3ds+ for 3DS games. 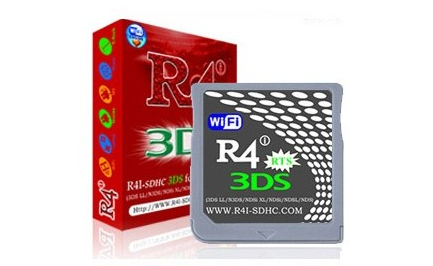 The card works with 3DS ROMs and firmware downloaded from online sources to back up games that you already own. The ROMs are are stored in the root of a formatted SD memory card. 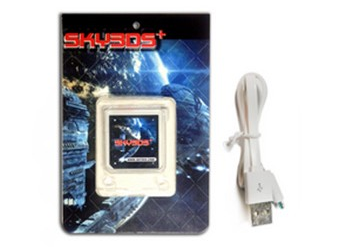 The Sky3ds+ costs 85,60 €. For a closer look at how the memory cards work, check out the video below.